Two days ago, social media was abuzz with pictures of stars who shared their special moments with their respective siblings. 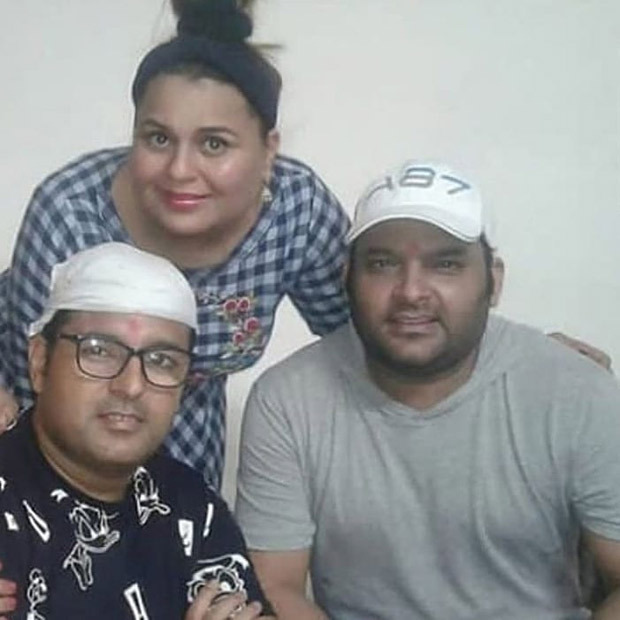 The actors shared many a posts speaking about the Raksha Bandhan occasion and amongst them we came across a bunch of pictures of Kapil Sharma. The comedian turned actor, who has currently taken a break from the entertainment industry after being hounded by many controversies, took social media by storm yet again with his latest pictures. Let us tell you that Kapil Sharma was recently off on a vacation in Europe and reports claimed that he had taken the trip with his fiancé Ginni Chatrath. While his picture from the airport created furor in media reports, he was later snapped at a supermarket in Amsterdam which only fueled up further speculations about his increasing weight. 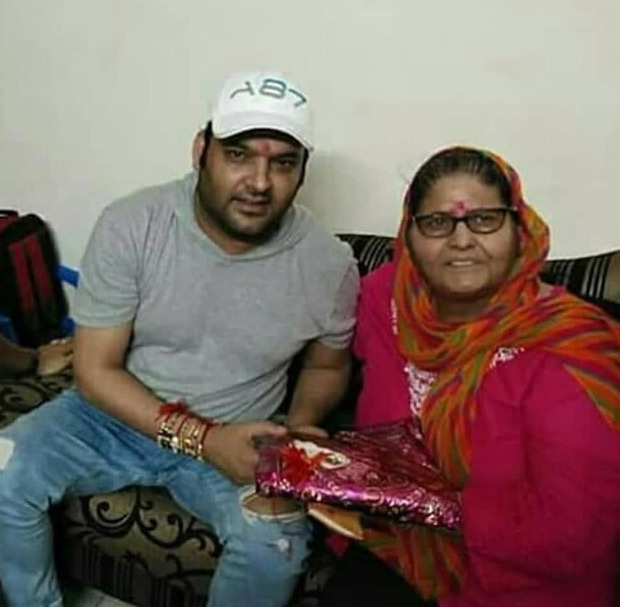 And now yet again, another set of pictures of Kapil has started doing the rounds and they were clicked during Raksha Bandhan. 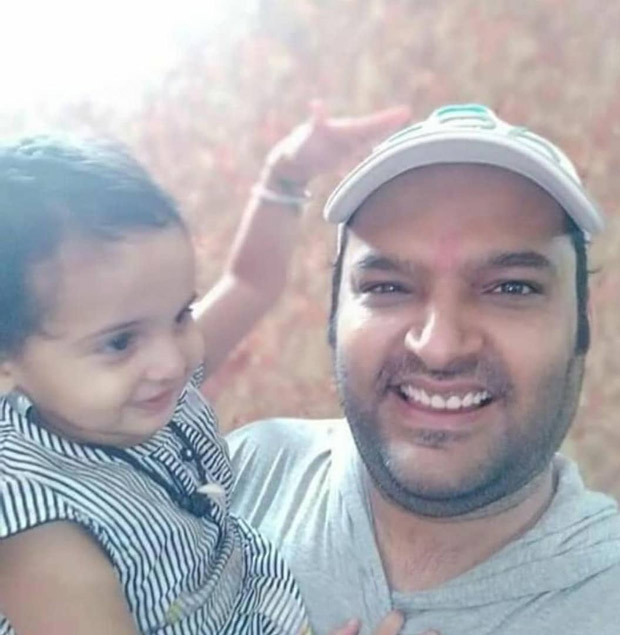 Looks like Kapil Sharma has returned from his vacation and is back with his family in Punjab. Although not much is known about his whereabouts, it seems that the comedian – actor celebrated the festivities of Rakhi with his mother, sisters and other from the family. However, after seeing the pictures, fans seem to have expressed their worry over the increasing weight of Sharma. The comedian has taken his second sabbatical currently after his last show ‘Family Time With Kapil Sharma’ failed to live up to expectations. During his earlier sabbatical, Kapil had confessed that he is suffering from alcohol and anxiety issues and that he is taking treatment for the same. His second break from the entertainment industry too was to continue the same and also concentrate on his weight. Kapil Sharma, even though hasn’t returned to be on camera, he has started work off camera. The actor-comedian has turned producer for a Punjabi film Son Of Manjeet starring Gurpreet Ghuggi in the main role.